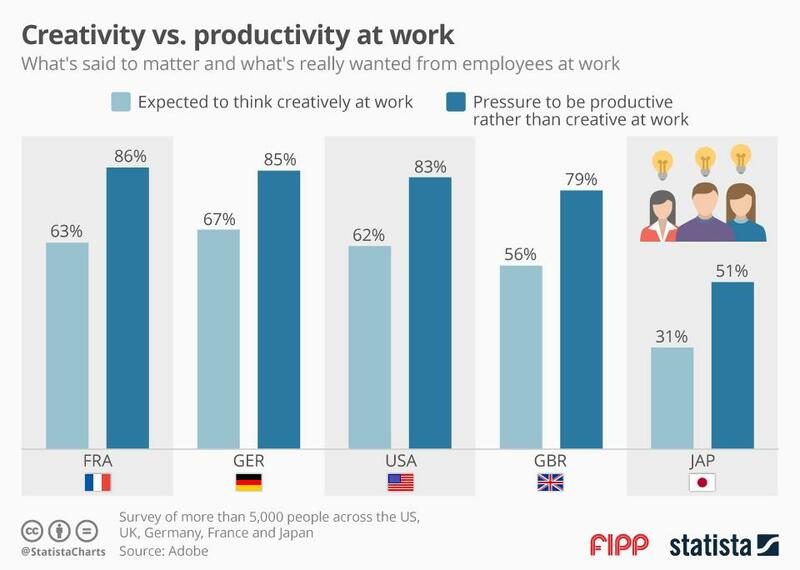 Chart of the week: Creativity counts, but please be productive while you're at it Being creative is seen as the most important characteristic employers look for these days in an employee. Thinking outside the box is all that matters on the mission to perpetual renewal and innovation. However, research by Adobe underscores that while creativity is seen as an important feature at work, at the end of the day it is productivity that counts. Something you can evaluate in numbers. 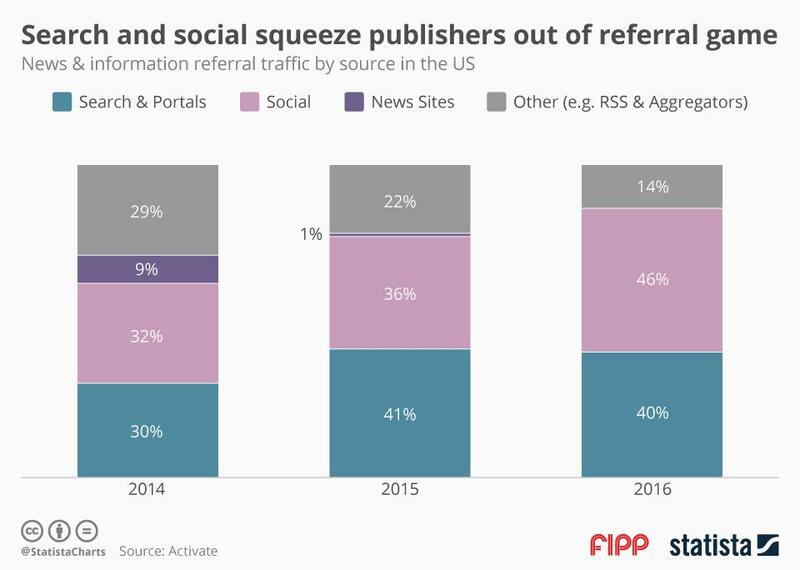 Chart of the week: Search and social squeeze publishers out of referral game Chart of the week: Search and social squeeze publishers out of referral game According to data dug out by Australian communications consultancy firm Activate, publishers have been squeezed out of the referral game. 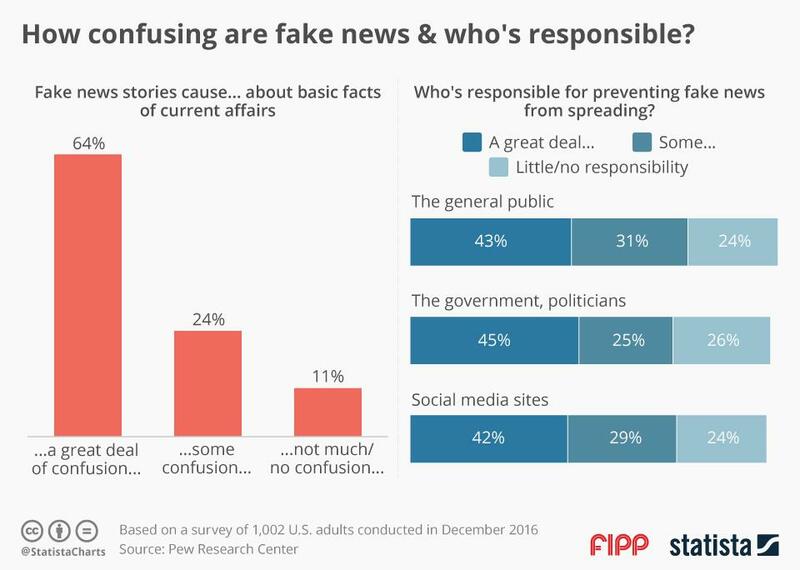 This means, for example, that traffic to news websites doesn’t come from other news websites, but through non-news channels like search engines and social media. 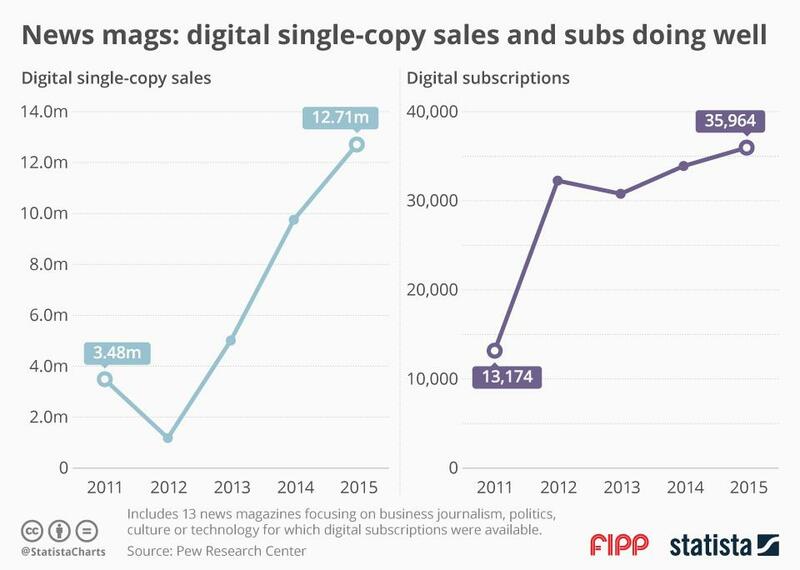 While two years ago news sites still accounted for nine per cent of referral traffic, this share has virtually vanished into nothingness this year. 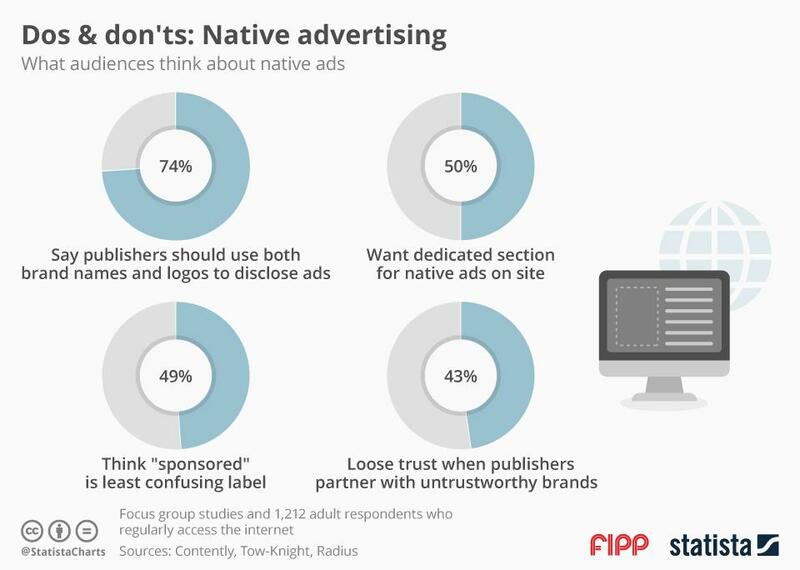 For publishers this doesn’t necessarily need to be a bad thing, as long as there’s enough incoming traffic from elsewhere. Being the final digital destination arguably is more important than being the trafficker. An all-inclusive online marketing strategy would have to consider social media and search engines foremost, and also look at aggregating sites.